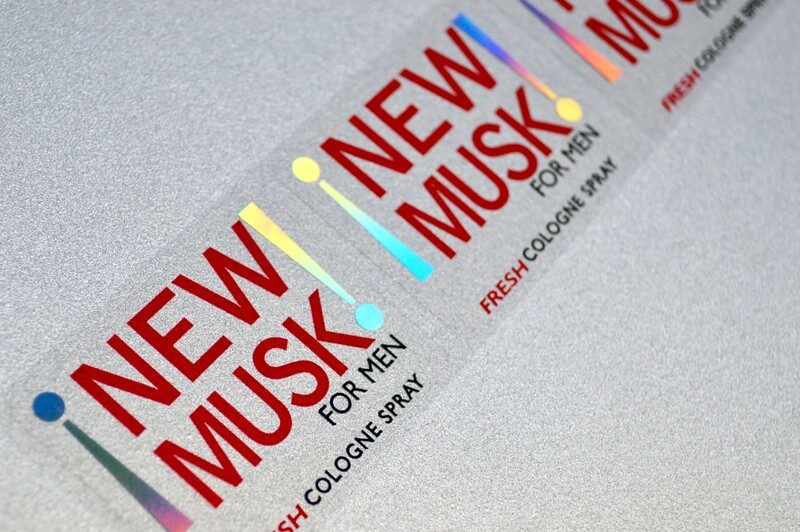 Custom Holographic Stickers and Labels | Label-Aid Systems, Inc. Product packaging and labeling must be appealing in order to attract consumers. Improve visibility with eye-catching holographic materials from Label-Aid Systems, Inc. Holographic materials utilize a special foil type and light reflection to create moving patterns. With a vibrant, gleaming surface unlike other labels, holographic materials can add elegance and style to any application.At Label-Aid Systems, we can add a striking and shiny finish to your packaging and create an exceptional look. Our team can print custom logos, text, designs and graphics directly onto holographic stickers and labels. Holographic materials are available in a variety of sizes and shapes, which include squares, circles, and ovals. Each label is created around your organization’s color, logo and usage requirements using close tolerance printing, cutting and assembly techniques. They are also used to prove evidence of product tampering when broken. 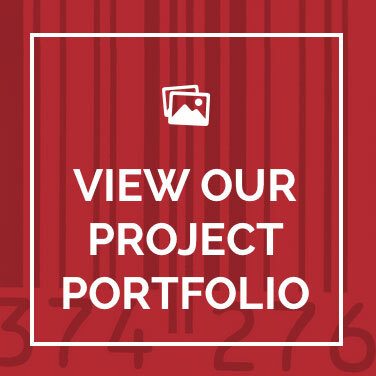 Developed from premium materials, holographic labels from Label-Aid Systems, Inc. help your products stand out from the competition. They are visually appealing, water resistant, durable and have a U.S. Food and Drug Administration-compliant adhesive backing. 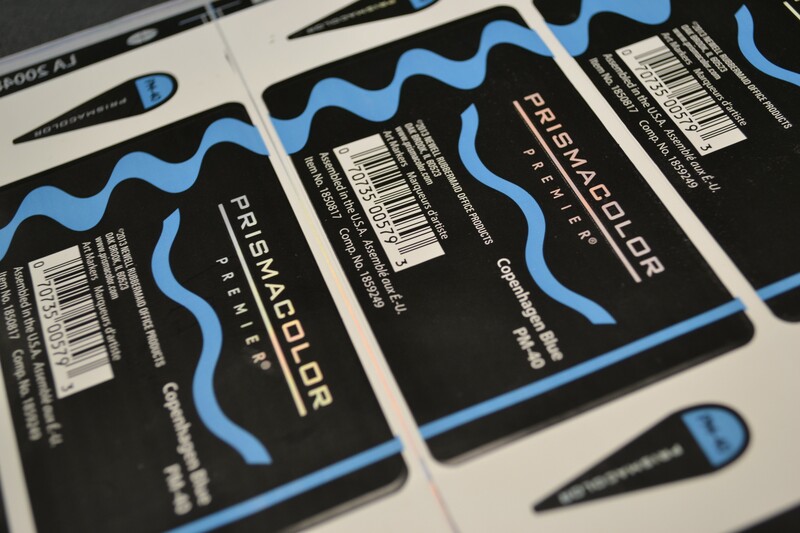 Request a quote to order holographic labels today!